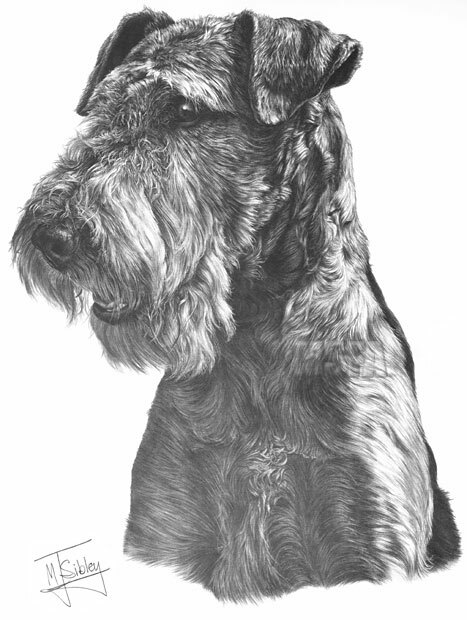 Try as I might, I can't remember whose Airedale Terrier this was. What I do remember, however, was that drawing it was a very daunting task. So much wayward wiry hair! And those big bushy eyebrows! Quite a challenge, but one I thoroughly enjoyed. The drawing took approximately 98 hours to complete.